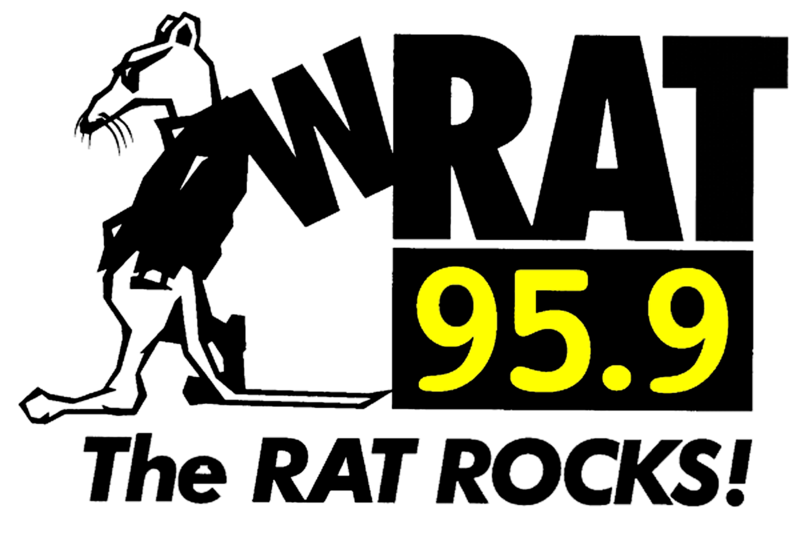 Every Sunday at 6:00 pm 95.9 The Rat's Jersey Rock Weekly Podcast brings you the latest music and interviews from the bands who make NJ rock! Check back each week for a new episode or subscribe to the Jersey Rock E Newsletter through Club Rat at wrat.com and have it delivered straight to your e-mail. Matty Carlock calls in to tell us about his new album “Jailbirds.” Work on the LP began in the aftermath of Hurricane Sandy back in 2012. “Jailbirds” is available on vinyl and via all streaming platforms. Learn more at 115tindallroad.com! Reality Suite will rock the Jersey Rock Showcase at Jamian’s in Red Bank on Thursday 2/21! Admission is free and there will be $3 Yuengling specials courtesy of Shore Point Distributing. Reality Suite’s “Awaken” album is out now. Check them out at realitysuite.com! The Clydes have a new album on the way. Guitar playerBrian Johnson calls in to the show to tell us all about it and we rock a killer Beatles cover by the band. Check them out at facebook.com/theclydesmusic! Corevalay’s “Forever” album is out now. It’s a powerful collection of high-energy tracks that will be sure to get your adrenaline pumping. The band recently opened for Saving Abel at The Stanhope House. Learn more at corevalay.com! Vulture makes their Jersey Rock debut! They put out a hard-hitting, heavy metal sound! Lead singer Bubba calls in to tell us about their new release! Their Chapters EP is out now. You can stream it on spotify. Check them out at facebook.com/vulturenj.